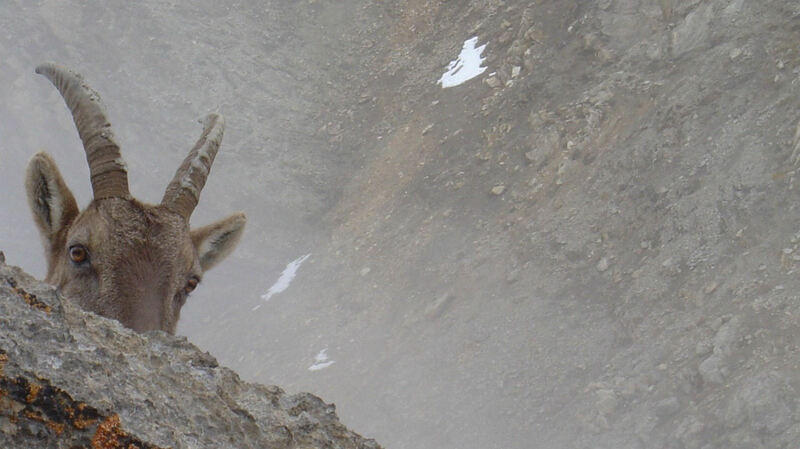 Champcella lies at an altitude of 1200 metres. The village is located between two large natural park: Écrins National Park and Queyras Regional Park. Around the year, you are invited to take part in all kinds of sporting activities; spring, summer and autumn are excellent for hikes or bike rides in the mountains, and in the winter you can go snowshoeing or (cross-country) skiing. 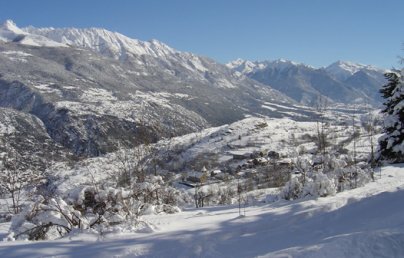 You will find various large ski areas just a half-hour drive from ‘La Bergerie’. If you prefer the peace and quiet of a beautiful winter scenery, the only thing you have to do is to put on your touring skis or snowshoes and explore the surroundings fro of the guest house. You won’t have to worry about the weather during your stay: with 300 days of sunshine, the region has an extremely dry and sunny climate. Having explored the surroundings ourselves over the past few years, we are more than happy to inform you about the various activities in the neighbourhood of ‘La Bergerie’. Please feel free to ask! If you prefer, it is also possible to go on a guided tour. A professional guide will take you to a via ferrata, climbing, canyoning, gliding, paragliding, or on a glacier walking tour. Our library offers an extensive collection of walking maps, biking maps or books about the flora and fauna and other information about the area. Close to the guest house, mountain streams are forming their way through the crevices (Gouffre de Gourfouran). Within a distance of 5 km, there are two mountain streams in which you can swim. In addition to this, you will find various climbing walls even within walking distance from the guest house! It is of course also possible to relax or to visit a nearby village or city during your stay. Historical places like Mont-Dauphin (10 km), Briançon (20 km), Guillestre (15 km), Embrun (30 km) and Gap (50 km) are well-known for their cultural and architectural heritage. Two years ago, the Mont-Dauphin fort and the old town of Briançon were added to the UNESCO World Heritage List. 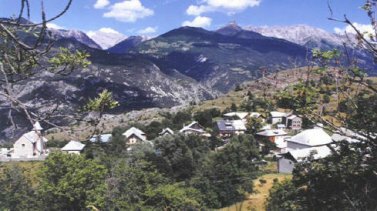 The old mountain village St. Veran (35 km) is also worth a visit. All year round, several sporting and cultural events are being organised in the villages and cities in the area. On Google maps you can get a very detailed picture of Champcella’s location. Click on the link below to open the website.